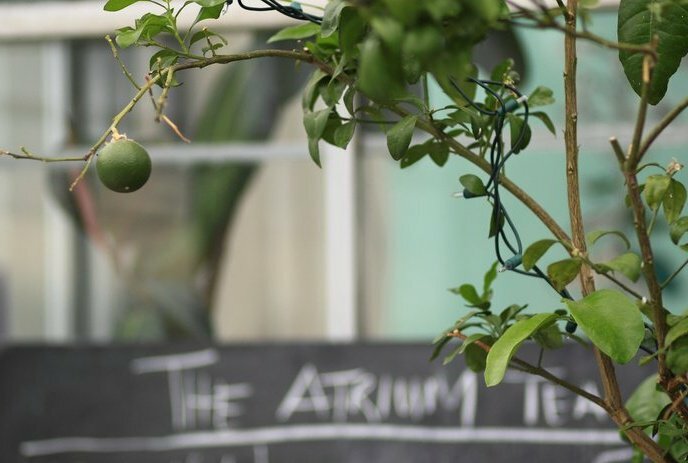 The mandate of the tea atrium is to be a public space for you to use, whether you use it for studying, plant appreciation, drinking some of our home-grown herbal teas or attending some of our great events that range from educational workshops to music nights. We want to welcome everyone and anyone to enjoy this unique space. The space includes seating and tables, our beautiful plant collection and demonstrations systems such as hydroponics, a balcony garden, solar dehydrator and more! Don’t forget that the atrium is also a great place to host groups and events. Check out the “Booking space” tab for more info on event proposals.